Sycamore Hills Golf Club 48787 North Ave. Macomb Twp. Bring to Office by May 1st. 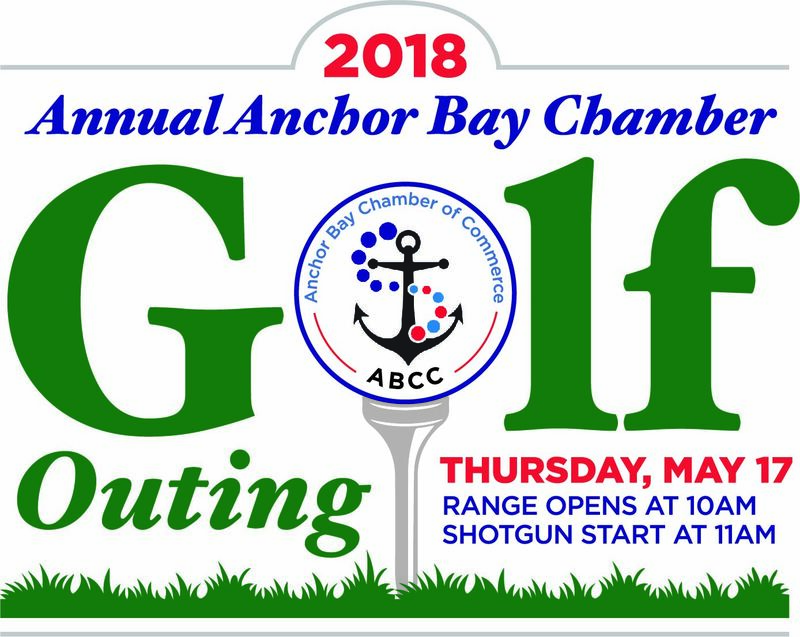 These sponsorship opportunities are available FIRST to just Anchor Bay Chamber of Commerce members! Sponsorship's are on a first come, first serve basis. Some Sponsorship levels are limited, once claimed AND paid for they will no longer be available. For those that are committed to Paid Sponsors, please have your logo to the Chamber office by March 15, 2018 to be placed on all promotional material.